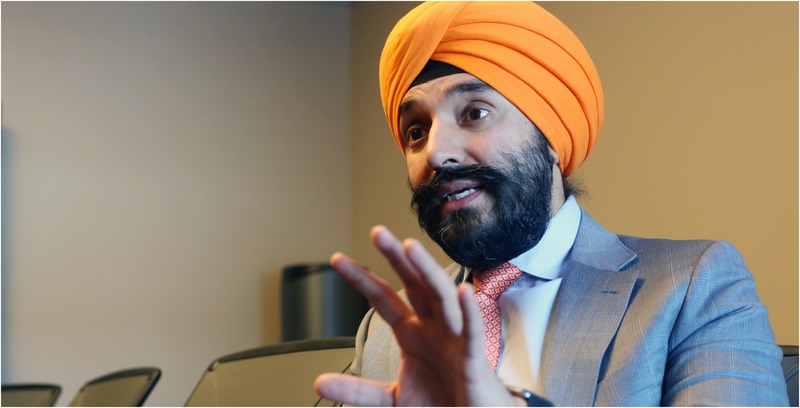 Innovation, Science and Economic Minister Navdeep Bains proposed a new ‘policy order’ requiring the CRTC to consider “competition, affordability, consumer interest and innovation” when making decisions. Bains announced the proposed order during Question Period in the House of Commons on February 22nd. Bains’ proposal states that the CRTC must follow ‘Section 7’ of the act, which states several objectives the regulatory body must follow, including encouraging all forms of competition, fostering affordability and lower prices, ensuring affordable access to telecommunication services, enhancing and protecting rights of consumers and other points.
.@NavdeepSBains just said during QP that the government has announced a new “policy directive” that will require the #CRTC to consider “competition, affordability, consumer interest and innovation.” This is wonky, but significant, IMO. “We are giving clear direction to the CRTC that Canadian consumers must be at the forefront of all future decisions. We are ensuring that telecommunications policy will be made through a consumer-first lens to ensure Canadians have access to quality services at more affordable prices,” Bains said in the release.